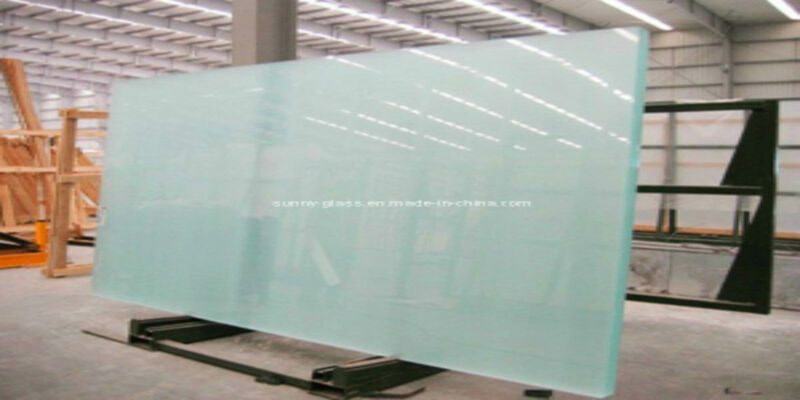 Satinised glass is a type of float glass that has been finished with an obscured or opaque look. 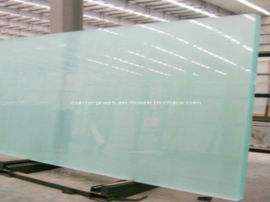 It has a satin finish to one side of the glass that is commonly used for privacy. 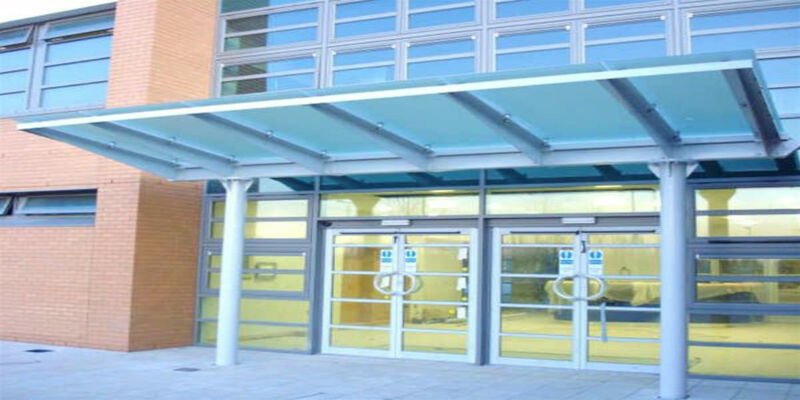 The satin finish is a modern effect, which in turn makes it a popular choice for many interior design uses, such as in door panels, reception desks, small windows and so on. 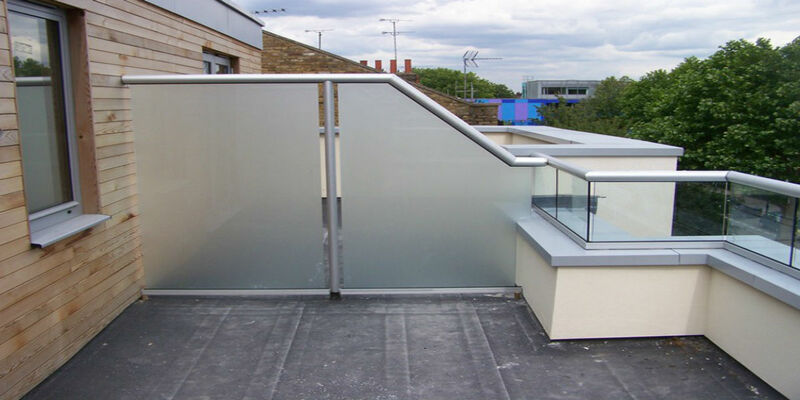 The satin finish can be applied to give privacy to a certain level on a clear pane of glass, it can be used in partition systems in offices or in areas that require full privacy, such as within bathrooms. 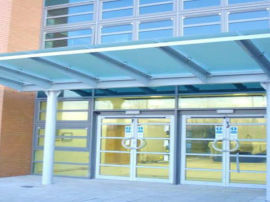 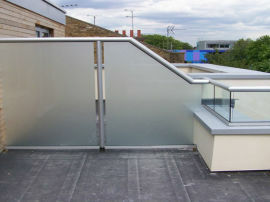 We also stock Pyrobel satinised glass for fire resistant requirements. 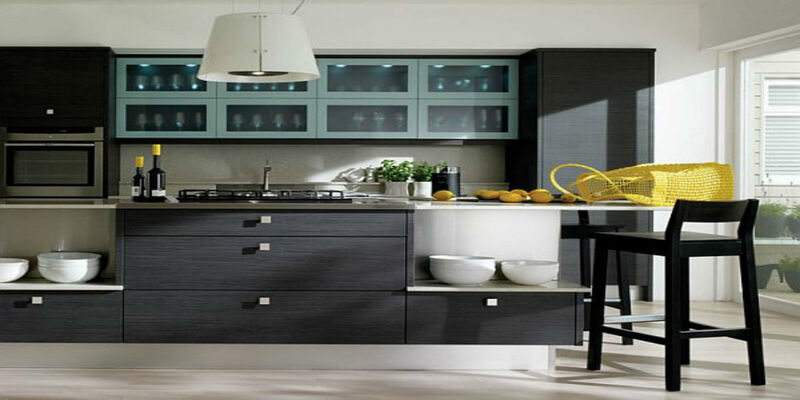 Please note that the cleaning of the satin finish can cause some problems, therefore it must be noted from the offset as each panel is made specifically to order. 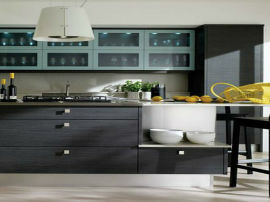 Please contact us today regarding your enquiry about this product.